I am using my Hama Headset (00053984) now for a long time. I was using the headset since I got the Laptop and even before on another PC. It worked perfectly until 2 weeks. 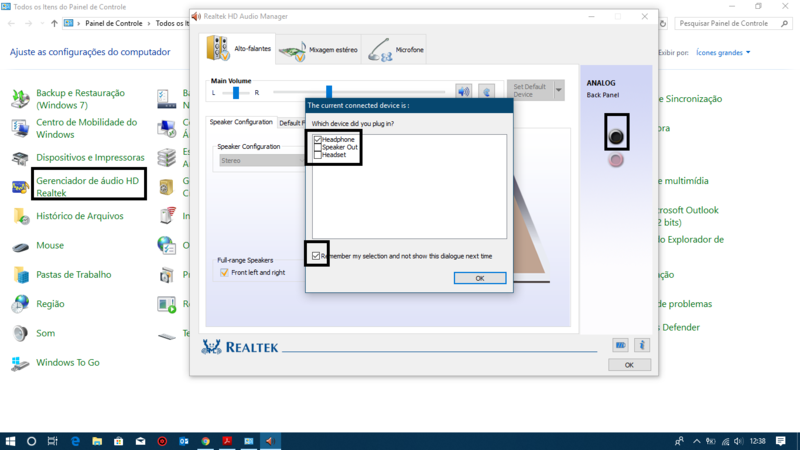 From then Windows 10 doesn't detect the Headset as an external Device but sounds are played when plugged in. But I can't switch between Headset and internal Speaksers. But the worst problem is, that I can't select the microphone from the Headset. I can just select the internal built-in microphone which is a big problem. Does anyone have an idea how to fix this error? Follow further on-screen instructions. Restart your computer. >Re-enable the microphone in privacy settings to allow apps to use the microphone, it is not muted. 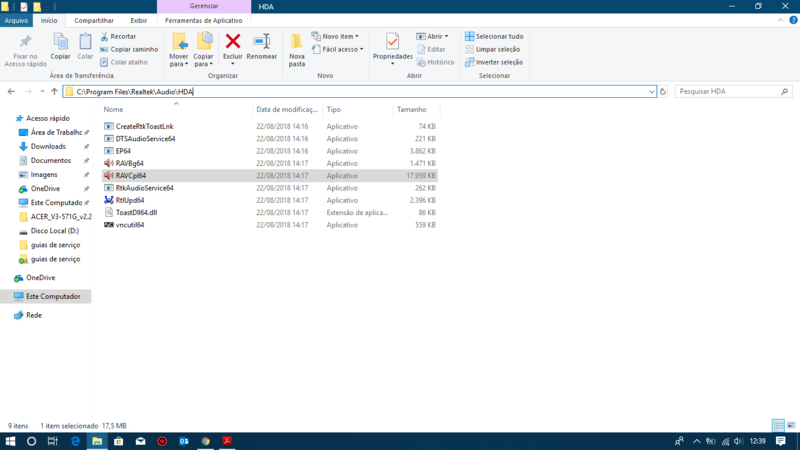 Open Settings from your start menu. Click on Privacy in order to access all your privacy settings. Select Microphone from the left pane and then click the Change button. Now, turn on microphone for this device. Turn on Allow apps to access your microphone. Finally in the app list, make sure to turn on microphone access for every app you want to give permission to access your microphone. >>>Go to Control panel, Click Hardware and Sound. Under Sound click Manage Audio Devices. Click the Recording tab. Check if you can recognize which one of the devices in the list is your microphone. Click on the relevant device to highlight it, The list of recording devices will appear. Try speaking into your microphone, and look for green bars rising while you talk. Double-click on the device from the list. The Microphone Properties window will appear. Click the Levelstab. Drag the slider all the way to the right, until the number ’100′ is displayed beside it. In Windows, search for and open Troubleshooting. Under Hardware and Sound, click Troubleshoot audio recording, then click Next when the Recording Audio window opens. Click Next in the Recording Audio window. Select the device you would like to troubleshoot, click Next, then follow the on-screen instructions. If a recommended action displays, select Apply this fix or Skip this step to continue to search for other problems. >Reset Windows Audio service, Go to Search, type services.msc, and open Services. Find the Windows Audio service.If this service is not enabled, right-click it, and select Start. If it’s enabled, right-click it and select Restart. Thank you a lot for your fast help but the headset doesn't appear nowhere. It is like it isn't plugged in but I can hear sounds through the headphones. However the microphone doesn't work. There is just the internal microphone and I can't find the headset one. The device doesn't appear in the device manager and there are no red or yellow warning symbols. THe drivers are mostly all up to date.